They're Here! Popular HEM hexagonal six packs in all fragrances. 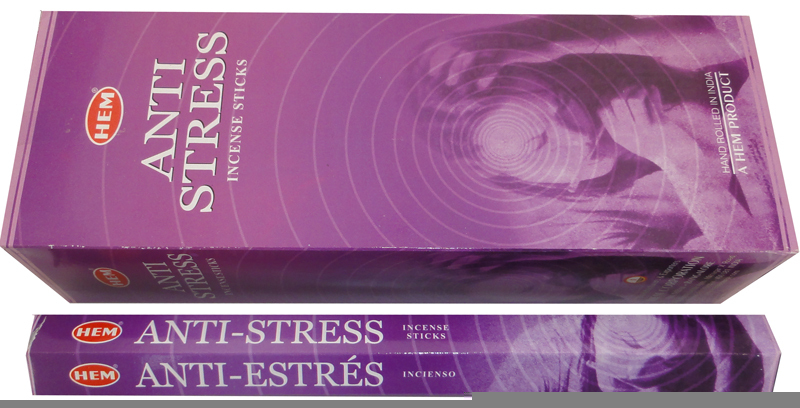 Best selling HEM Hexagonal incense. Genuine original. Beware of imitations! Pack of 6 hex tubes / 20 sticks each. Cannabis fragrance.